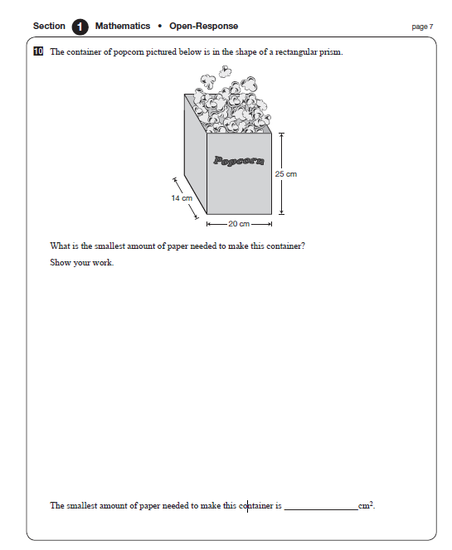 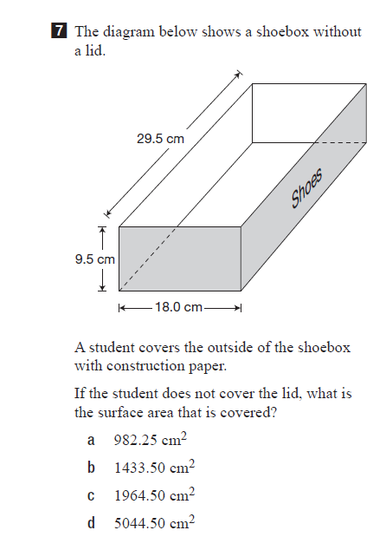 What is a 3D figure? 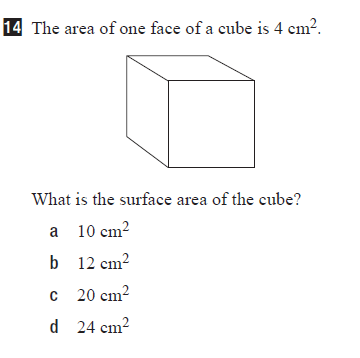 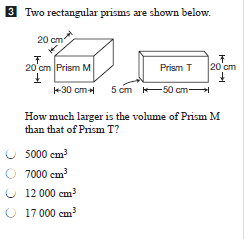 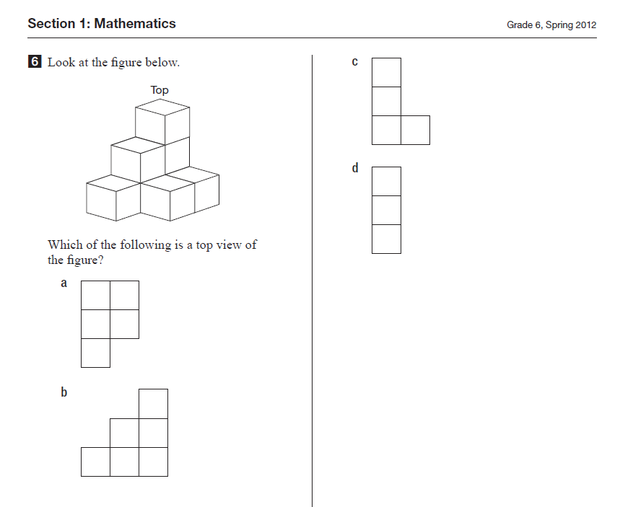 What strategies can we use to answer this question? 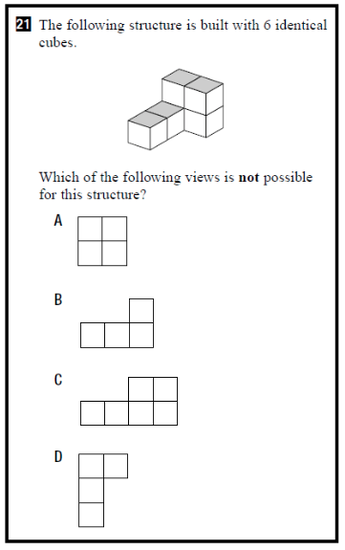 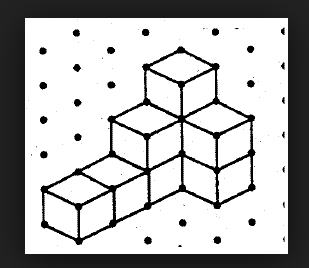 How do you know what is the top, side, front view is? 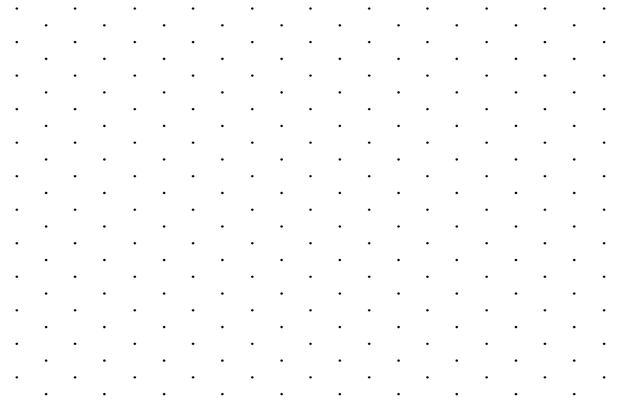 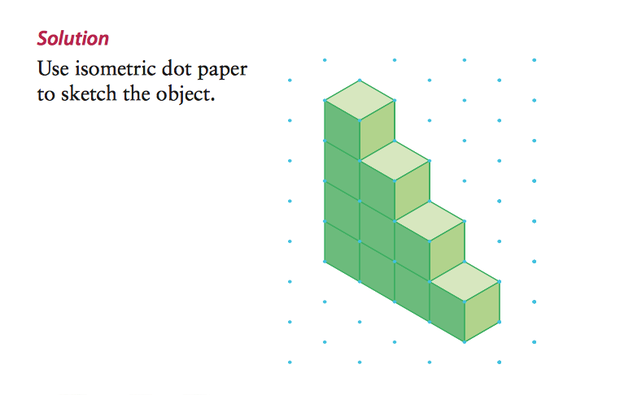 What is Isometric Dot Paper? 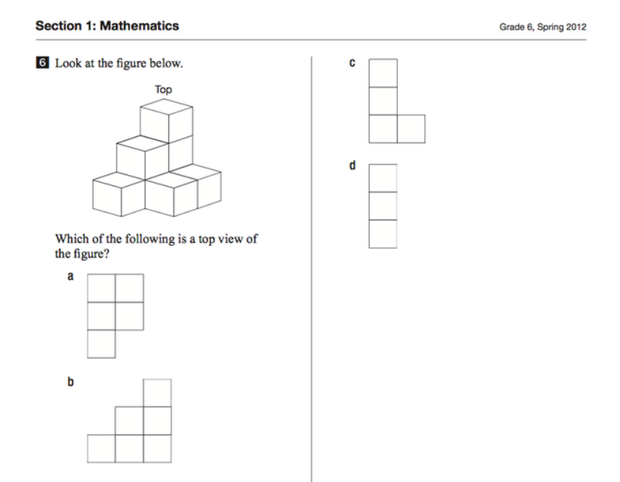 Brian Aspinall, Canadian education leader and member of Actua Canada, shares his the best ways to use Minecraft: Education Edition to teach mathematial concepts in the classroom. 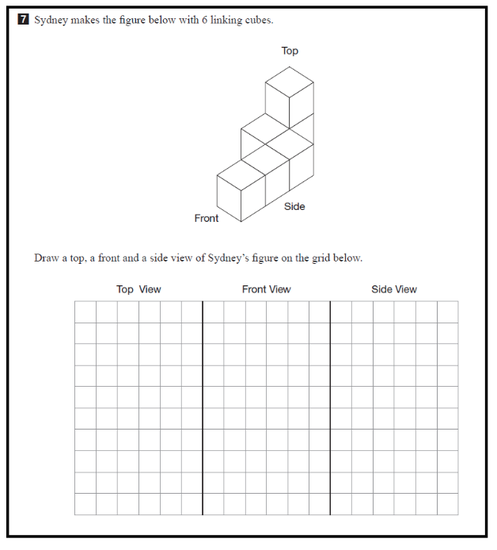 Draw a top, a front and a side view of this figure on the grid below.